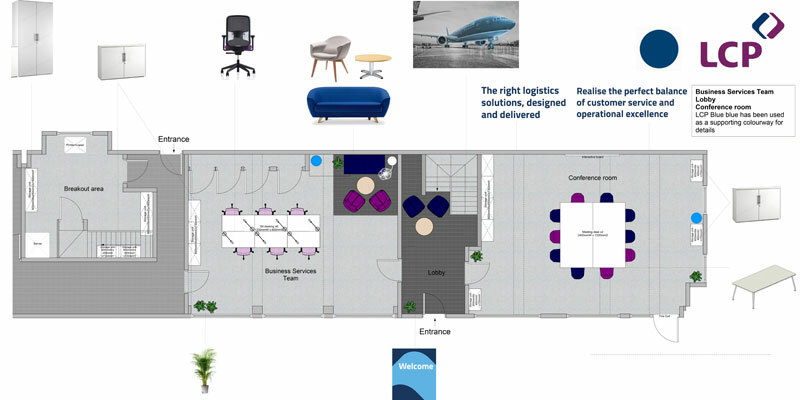 LCP Consulting, an award winning specialist consultancy in business operations and supply chain management were looking for an inspirational workspace which created a ‘family’ culture within a relatively tight budget. 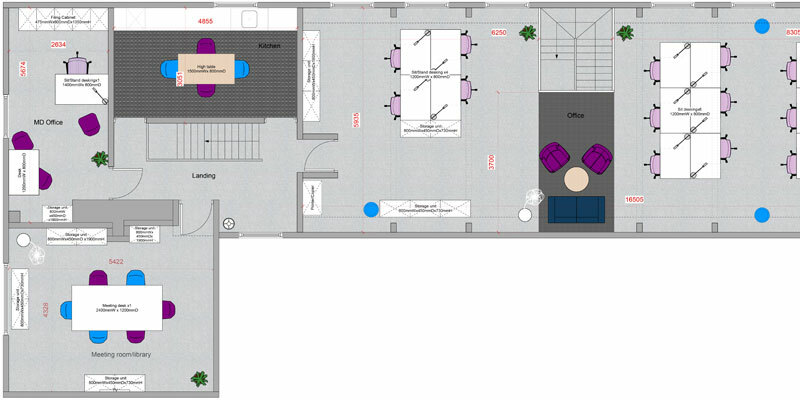 LCP were also keen to optimise the unused areas of their office space. 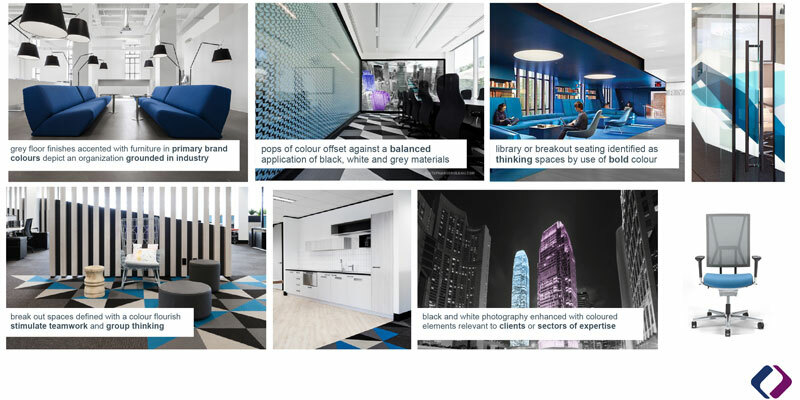 Officeworks answered the key features of the brief to design client and collaborative areas that reflected a family culture and incorporated the company brand colours. The space was opened up to encourage more interaction and allow for room for the company to grow by installing a blend of permanent desks and hot desks.